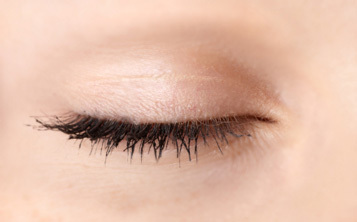 If you're considering eyelid surgery, this information will give you a basic understanding of the procedure-when it can help, how it's performed, and what results you can expect. It can't answer all of your questions, since a lot depends on the individual patient and the surgeon. Please ask us about anything you don't understand. Blepharoplasty can enhance your appearance and your self-confidence, but it won't necessarily change your looks to match your ideal, or cause other people to treat you differently. Before you decide to have surgery, think carefully about your expectations and discuss them with Dr. Marshak. The best candidates for eyelid surgery are men and women who are physically healthy, psychologically stable, and realistic in their expectations. Most are 30 or older, but if droopy, baggy eyelids run in your family, you may decide to have eyelid surgery at a younger age. When eyelid surgery is performed by a qualified plastic surgeon, complications are infrequent and usually minor. Nevertheless, there is always a possibility of complications, including infection or a reaction to the anesthesia.